Volkswagen Commercial Vehicles delivered 409,300 vehicles to customers worldwide from January until the end of October, a decrease of 0.4 percent compared to the same period in 2017. This is primarily due to temporary delivery delays caused by the WLTP certifications in Europe, but also to the persistently volatile market situations in Turkey and Mexico. In Western Europe, 277,600 vehicles were handed over to customers in the first ten months of the year (+0.1 percent). This puts the brand at the previous year’s level. The domestic German market accounted for 103,400 vehicles (+1.7 percent), the core markets Spain for 13,400 vehicles (+8.1 percent) and Great Britain for 39,700 vehicles (+1.7 percent). In Italy (-1.7 percent to 10,300 vehicles) and France (-9.0 percent to 16,700 vehicles) fewer vehicles were handed over to customers. 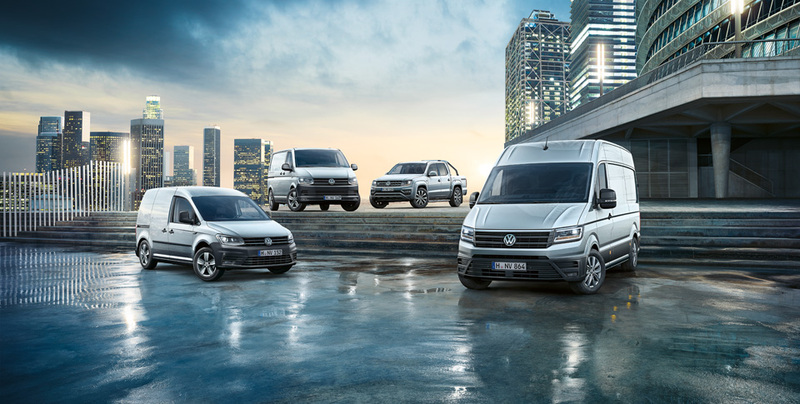 Volkswagen Commercial Vehicles delivered 34,300 vehicles in Eastern Europe, 4.2 percent more than a year ago. The brand from Hannover also recorded growth in deliveries in Africa (+25.7 percent to 15,200 vehicles), South America (+10.3 percent to 38,000 vehicles) and the Asia-Pacific region (+3.1 percent to 22,100 vehicles). Deliveries in North America (Mexico; -18.5 percent to 7,000 vehicles) and the Middle East (-37.1 percent to 15,300 vehicles; from which Turkey: -39.1 percent to 13.300 vehicles) were markedly below the previous year’s volume. In these two regions over 10,000 fewer vehicles were handed over to customers in the course of the year. 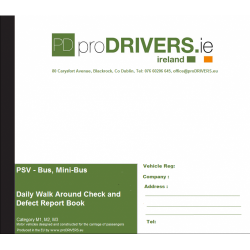 * These two model ranges of the brand have the most vehicle variants with passenger car registrations that are currently affected by the WLTP type approval process.